You can now add apples (resistant to browning) to the list of GMOs. Peaches, pears, bananas, cherries, and oranges are up next. 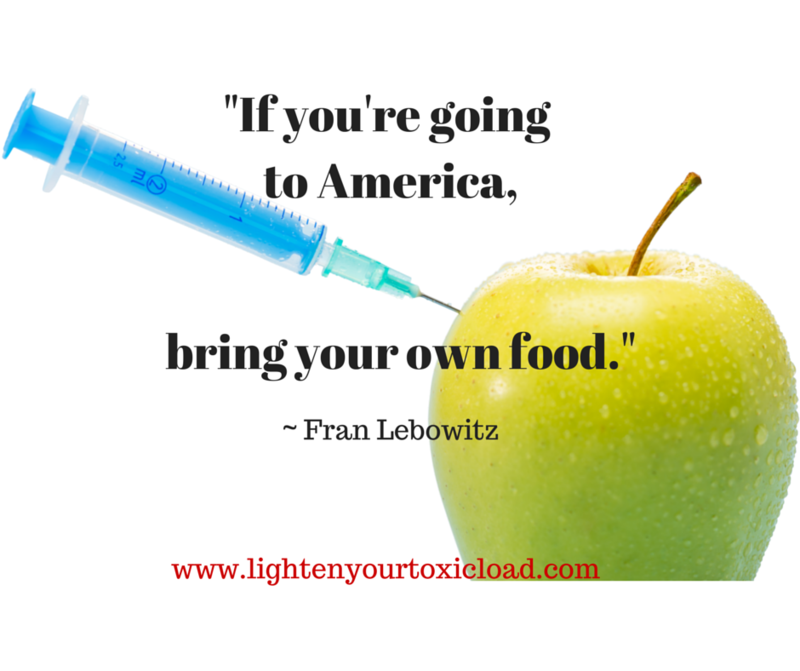 Please help stop this insane Corporate takeover of our food supply! 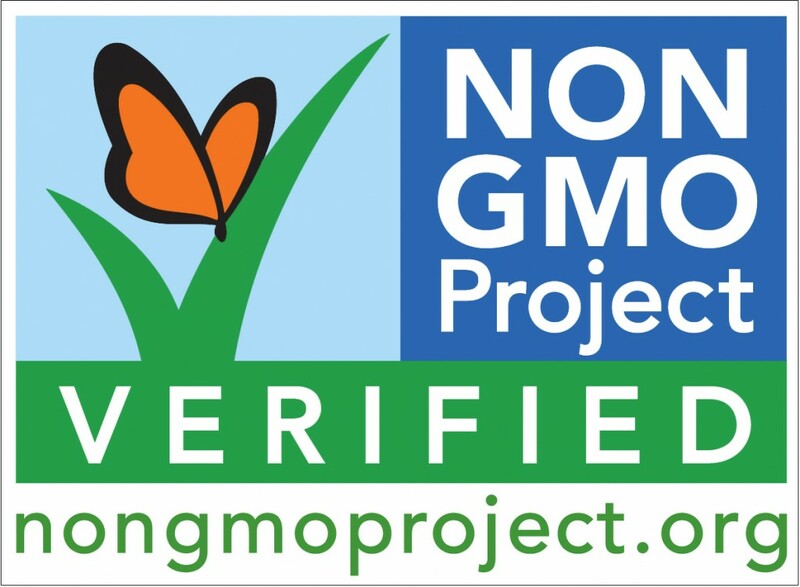 At the very least, choose Certified Organic, Non-GMO project verified foods in your grocery store. 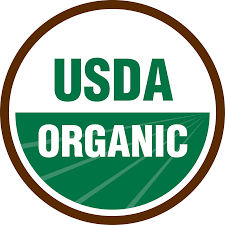 Optimally, please aim to support your local organic farmers and grow your own!